On today, Mother’s Day, I would like to use this space and time to thank my extraordinary mother for her contributions to my life. 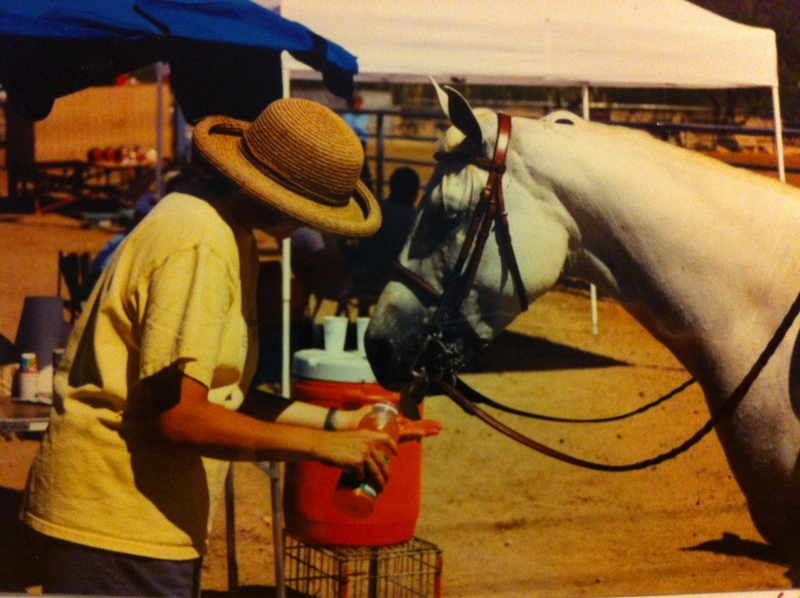 It’s one thing for a mother to support her child in their chosen activity of choice…it’s another to hand-feed said child’s pony orange Gatorade during horse shows. can we say ‘spoiled pony’? My mom has worn many, many hats, and “Horse Show Mom” is just one of them. And I couldn’t have asked for a better one during my time int he show ring. She made sure my numbers were pinned on straight, my chaps were centered, my hair was done, and myself and pony pony hydrated and well-fed. than me doing the tug-of-war with my tall boots. 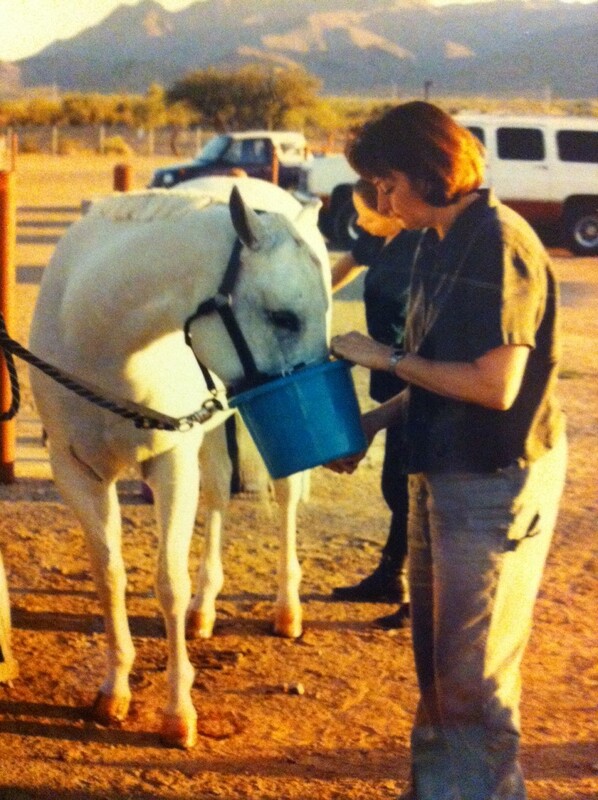 And while Mom doesn’t eat, sleep, and breathe horsehair the way some people (me) do, she was there at every single show. And when Dad and I started distance riding, she was there for us in helping with pre-ride food shopping and prep, taking care of the dogs and house while we were away, and still providing the best moral support I could ask for in whatever direction I’ve gone. Happy Mother’s Day to my role model, support system, and friend. Thank you for everything. GO MOM! Mine tried crewing but was such a non-horsey person. I'm glad yours was out there for you.